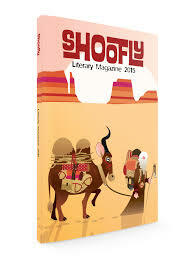 Shoofly Literary Magazine is a student-run literary journal sponsored by the English Department at Kutztown University. 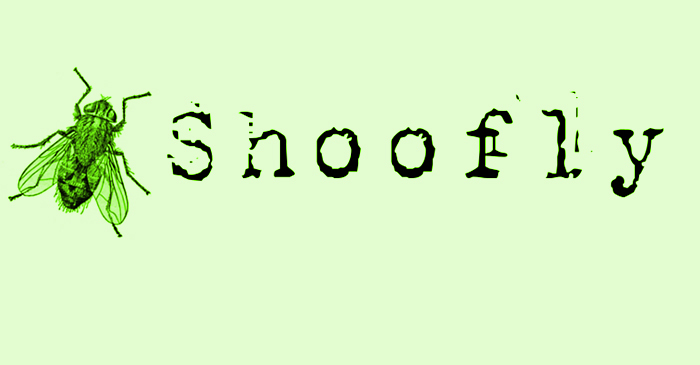 Founded in 2004, Shoofly showcases original poetry, short fiction, and drama by students and members of the KU community. The magazine is published annually, with a new issue released each spring. Students from all majors are encouraged to submit. Shoofly also hosts three open readings each semester. The last reading is a launch party in April, where authors of accepted pieces are welcome to come read their work. Written submissions are accepted between June 1st and November 15th. Writers may submit up to three pieces for consideration, but only one of the three submissions may exceed 3,500 words. Please follow the submission guidelines carefully. Notifications regarding acceptance are sent in April. Shoofly accepts digital submissions for the Magazine Cover Contest from June 1st to October 31st. Submission guidelines can be found here. Additional information can be found on Facebook or by contacting the Shoofly Literary Magazine Staff at shoofly@kutztown.edu.